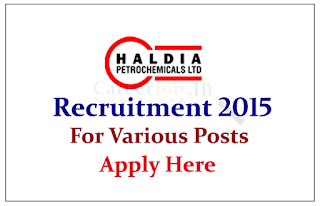 Haldia Petrochemical Limited is recruiting 2015 for the post of Officer and Assistant Manager-IT for the year of 2015. 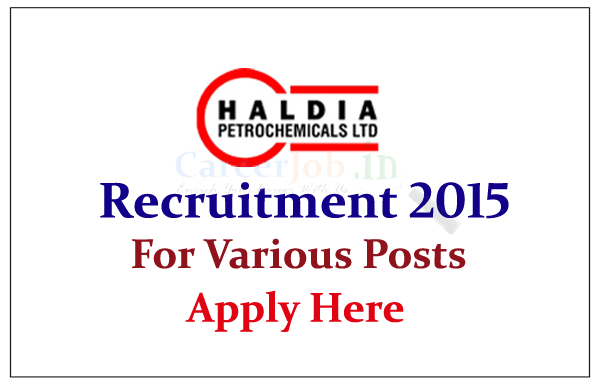 Eligible candidate can apply online here on or before 9th June 2015. Eligible Candidates can apply online on or before 09.06.2015, for more details check official Notification.